If you haven’t been to an exciting business convention, well then you probably haven’t been to Inbound. 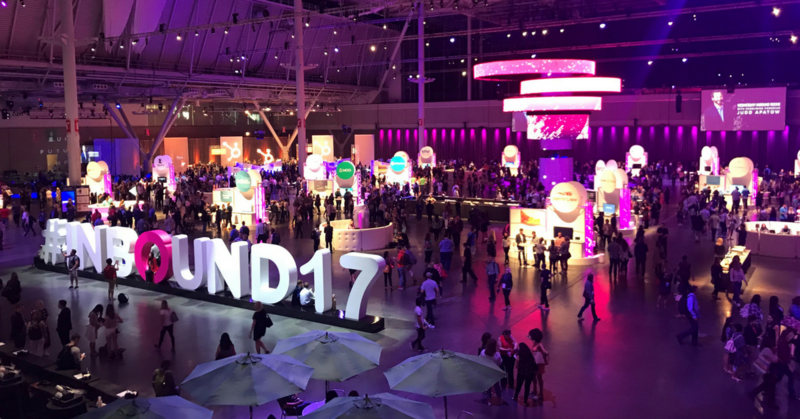 This past week, our team travelled up to Boston to Inbound17, an inbound marketing convention put on by HubSpot. 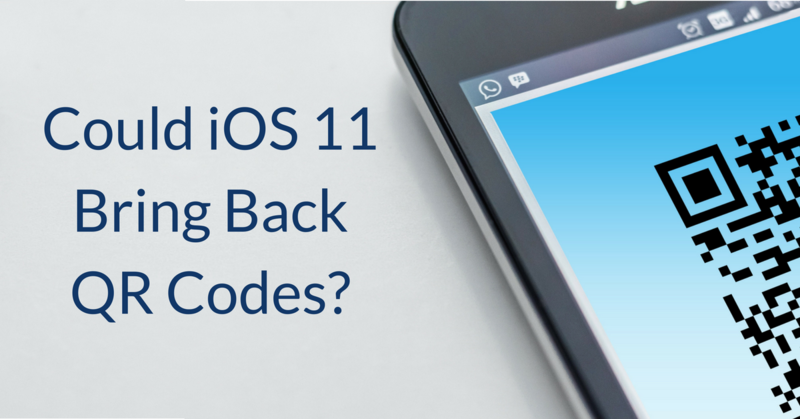 Could iOS 11 Bring Back QR Codes? If you’re one of the 700 million iPhones users in the world, this week came with some changes as Apple released its newest update: iOS 11. With a handful of new features to capitalize on as a business, the one that has the most potential for in marketing is the iPhones ability to identify and read QR Codes without a third-party app. Does this mean those little pixelated squares will be popping up in everyday life? Only time will tell, but these codes might have a bigger impact than you think on your mobile marketing strategy in the not too distant future. If you’re one of the millions of iPhone or iPad users in the world, you now have a decision to make: To update to iOS 11 or not? That is the question. 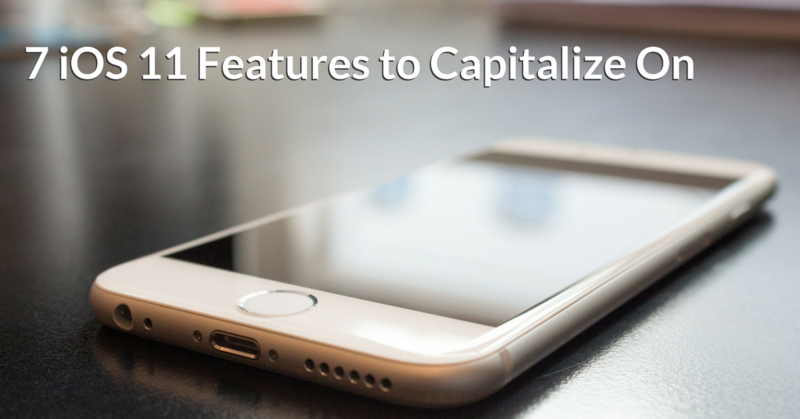 As people continue to upgrade their smartphone experience over the next couple weeks, there are a few exciting new features you can take advantage of as a business. Both the business and pleasure travel segments are looking up. According to Deloitte, this growth is projected to continue through 2017 and beyond. 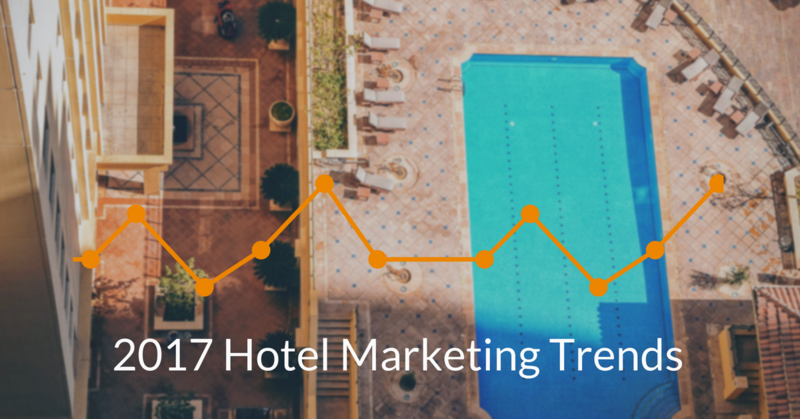 To capitalize on the strong outlook, it is important to employ every technique and strategy at your disposal, including -- and especially -- digital hotel marketing. 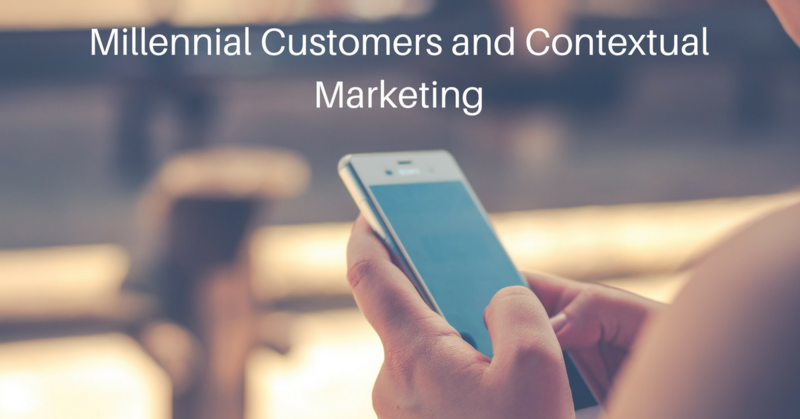 There’s been a lot of hype around the millennial generation in the marketing world lately, and for good reason. They’re the largest generation since the Baby Boomers, have an estimated purchasing power of $170 billion per year, and own an average of 7.7 connected devices. Unlike other generations, they grew up connected to everything and everyone, including their favorite brands. However, this doesn’t mean marketing to millennials is easy. In fact, winning the hearts of millennial customers has been a challenge for businesses in across all verticals. 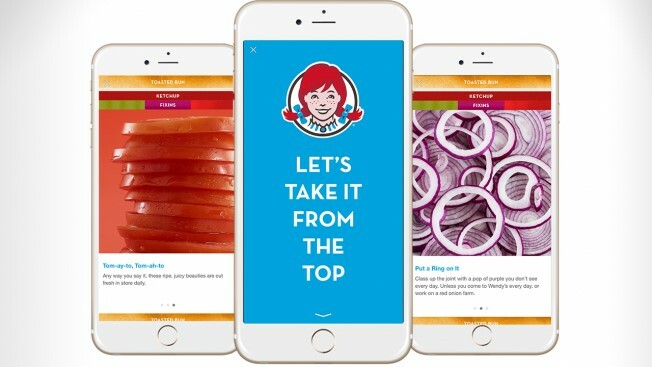 So if you want to get the edge over the competition when it comes to millennials, your marketing needs to have context. Integration is more than just a buzzword; it’s a results word. 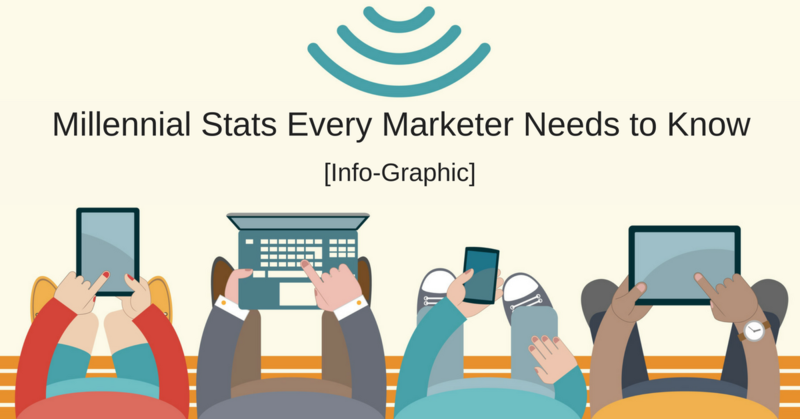 If you’re still only marketing on one or two channels, you’re falling behind. Especially when it comes to marketing to millennials, it’s important you have some type of presence on whatever digital channel your audience is on. 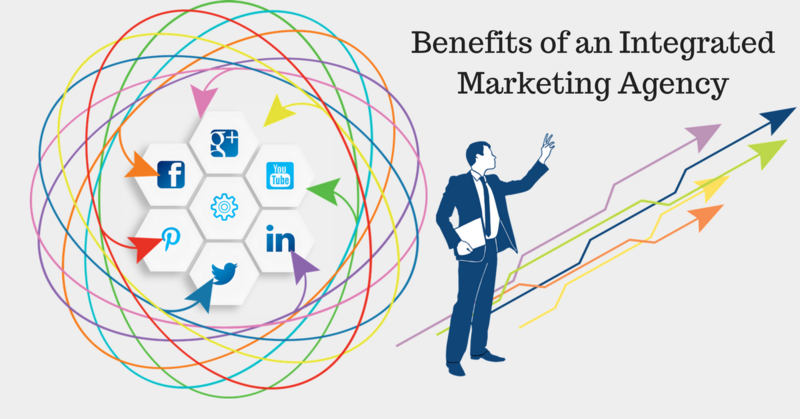 An integrated marketing agency will provide your brand with the multi-channel presence you need to reach, connect, and convert your audience into lifelong customers. Wouldn’t it be awesome if everyone loved all of your content all the time? Clearly, this isn’t a reality for anyone and especially true when marketing to millennials. Whether we get so wrapped up in pushing our products or just simply forget they’re a uniquely connected, empowered, and ambitious generation, capturing and retaining their attention presents a huge obstacle to businesses everywhere. Consumers have quickly adopted the emergence of Smart Speakers & Home assistant devices such as the Google Home and Amazon Echo. It is projected that over 30 million devices will make their way into homes across the world by the end of 2017. 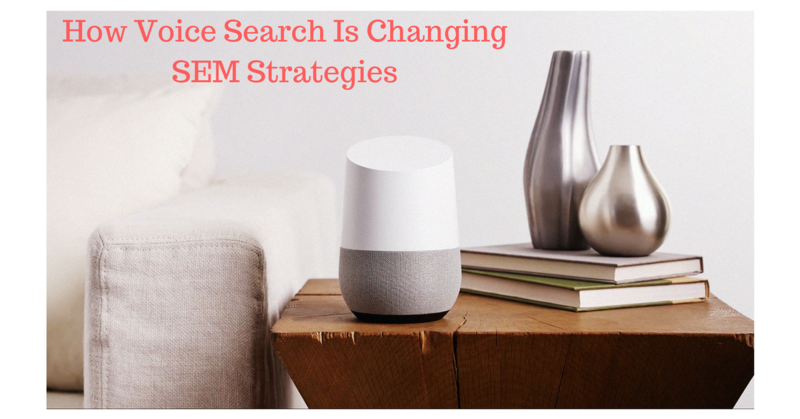 These devices paired with voice recognition in mobile phones and other smart technologies have made a noticeable impact in search engine trends. Bing projects that by the end of this year over 30% of their total search queries will come from voice recognition. This will undoubtedly equate to well over a billion searches. If you’re looking for the next big thing, you’ve found it. 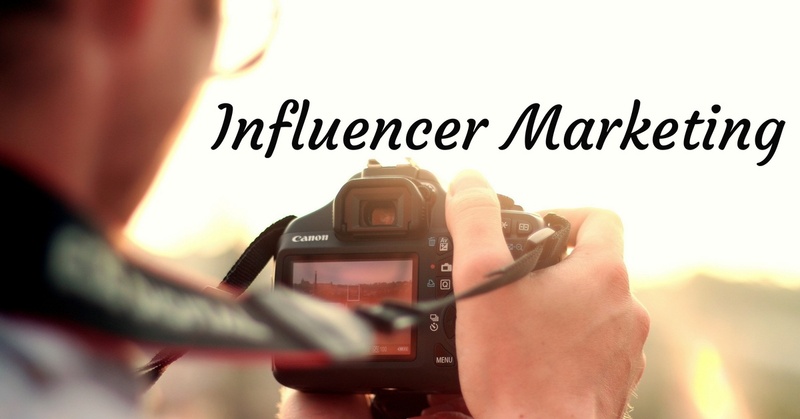 Influencer marketing is taking the digital marketing scene by storm and it’s not slowing down. Influencer marketing is a different type of marketing that focuses on using key leaders to drive brand messages to the larger market. Instead of marketing directly to a large group of consumers, you instead inspire, hire, and pay influencers to get the word out for you. It’s essentially the 21st century version of word-of-mouth advertising, with the embrace of the different social media channels that share your voice worldwide. Facebook, the world’s largest social media network, is launching an “immersive and expressive” experience that will enable businesses to tell their stories in vibrant, compelling ways. Canvas empowers brands to retain maximum control over their message – while delivering it to audiences in a powerful way.